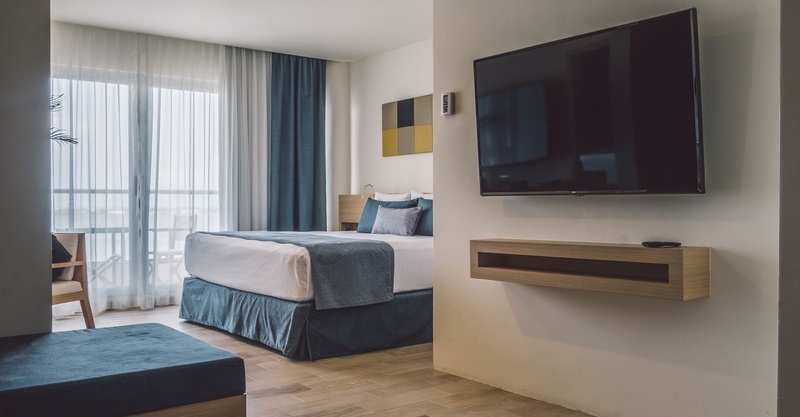 All National Alcoholic Beverages Starting at Noon Until 11:00 P.M.
HOTEL NYX CANCUN invites you to relax in spaces that seem to be made-to-measure for each guest. 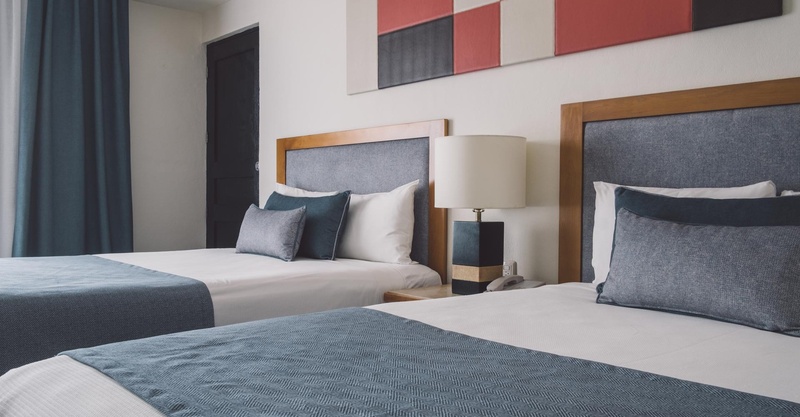 Full of light and with complete services, they are the best accommodation choice for couples, families and groups of friends or business incentive travels. 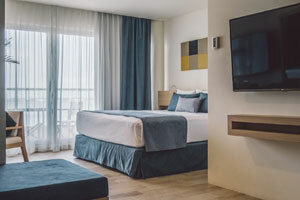 HOTEL NYX CANCUN offers 27 Cozy rooms with elegant design, furniture and contemporary decoration perfectly distributed in 25 m2. Maximum occupancy for 2 guests. 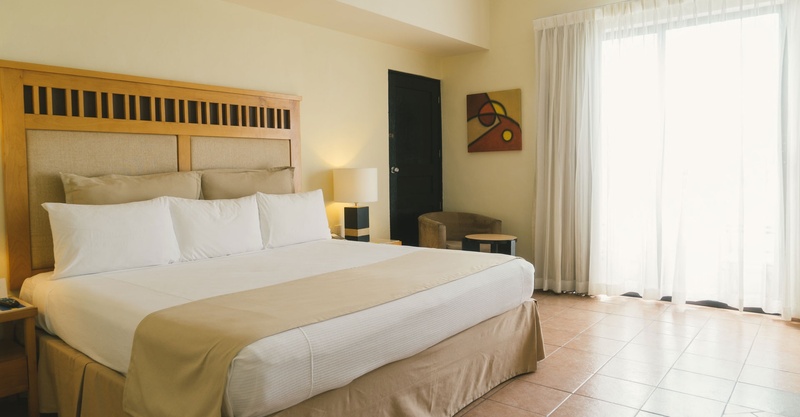 HOTEL NYX CANCUN offers 42 Deluxe Rooms comfortably distributed in a 37m2 room each. 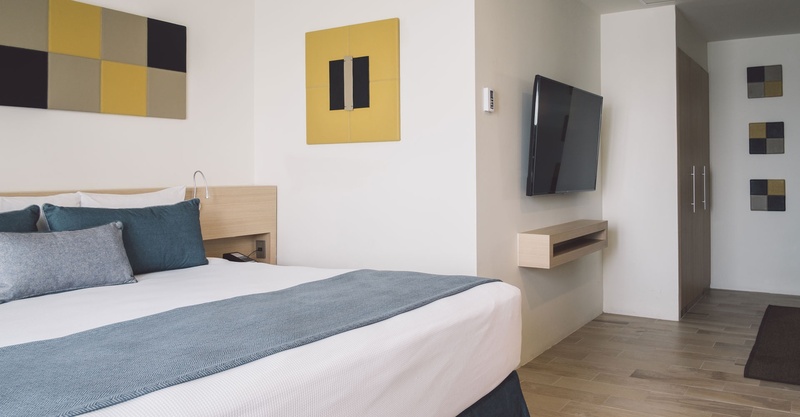 Maximum capacity for 3 people, can connect with other Deluxe rooms. 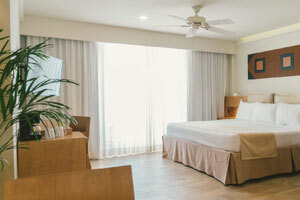 HOTEL NYX CANCUN offers 58 suites for the most demanding guests. Beautifully distributed in 42m2 each. With astonishing views of the Nichupte lagoon. Maximum capability 3 people per room. 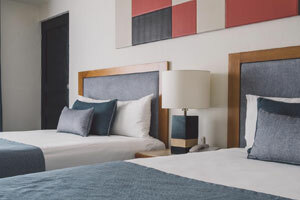 HOTEL NYX CANCUN offers 30 suites for the most demanding guests. Beautifully distributed in 42m2 each. 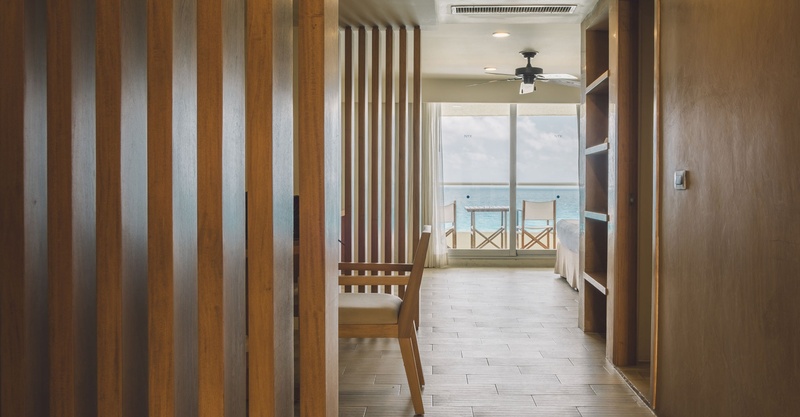 With astonishing partial views of the Caribbean Sea. Maximum capability 3 people per room.